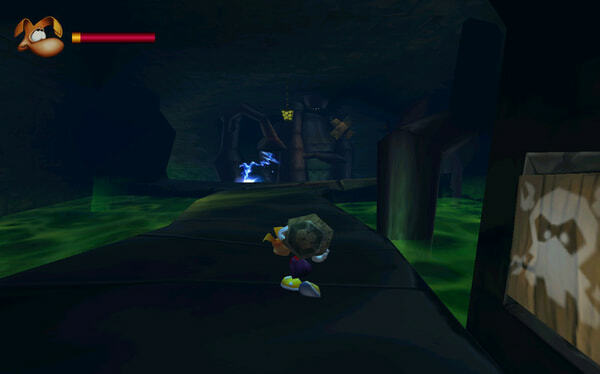 All rested up from his past adventures, Rayman is ready for action in a new dimension! 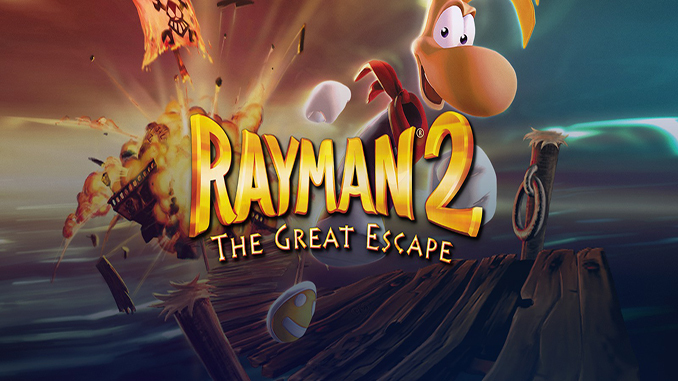 Ruthless pirates have invaded the Glades of Dreams to capture and enslave Rayman’s friends. Will he save them? Only you can find out! 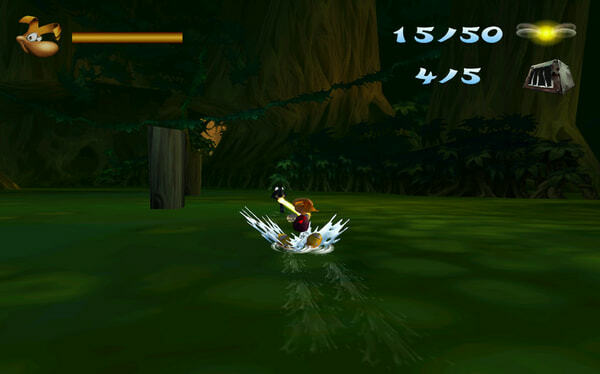 To free Rayman’s friends and reap the reward of their magical powers, defeat barbaric pirates and gather the 4 masks of Polokus. Send shock waves through your senses as you run, jump, fly, ride, water-ski and puzzle your way through 20 fantastical worlds and more than 40 hours of sheer fun and exhilaration. Windows: XP / Vista / 7 / 8 / 10,, 1 GHz Processor (1.4 GHz recommended), 256MB RAM (512 recommended), 3D graphics card compatible with DirectX 7 (compatible with DirectX 9 recommended), Mouse, Keyboard. 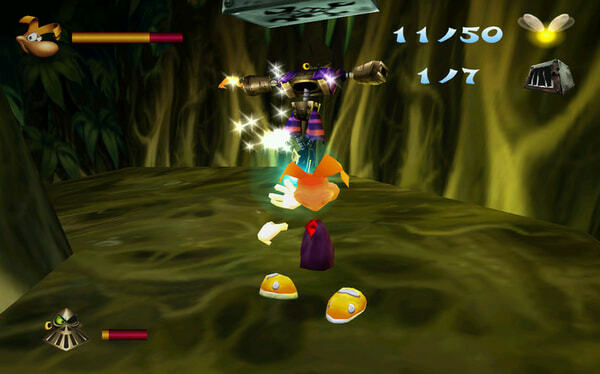 Compatibility notice: Rayman 2: The Great Escape does not support Nvidia 7XX series of cards and requires version 310.70 or older drivers. The resolution is crap when u open. Any fix for that?